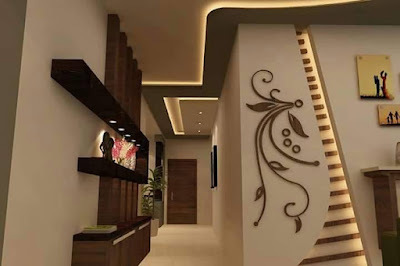 The first thing most guests notice when entering any house is the walls because this area can either add beauty to the house or make it dreadful. 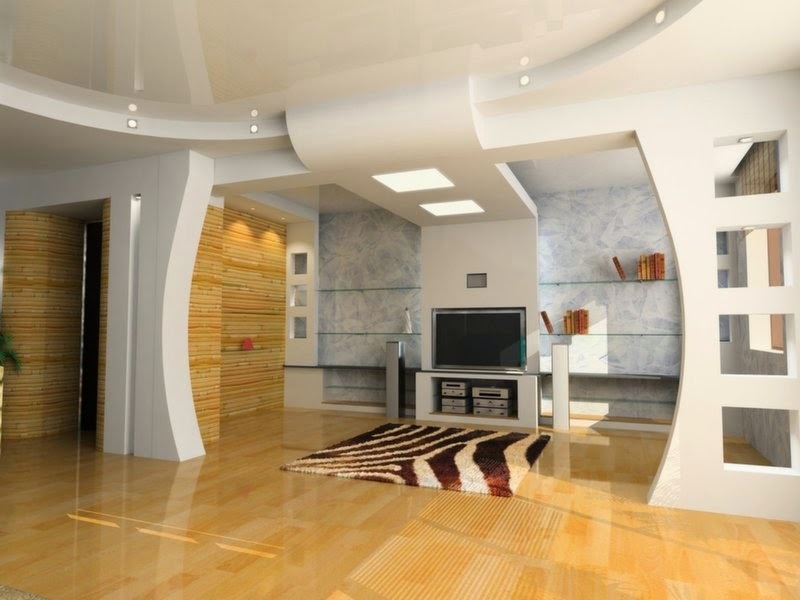 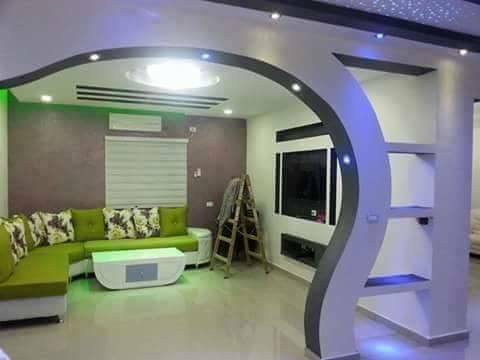 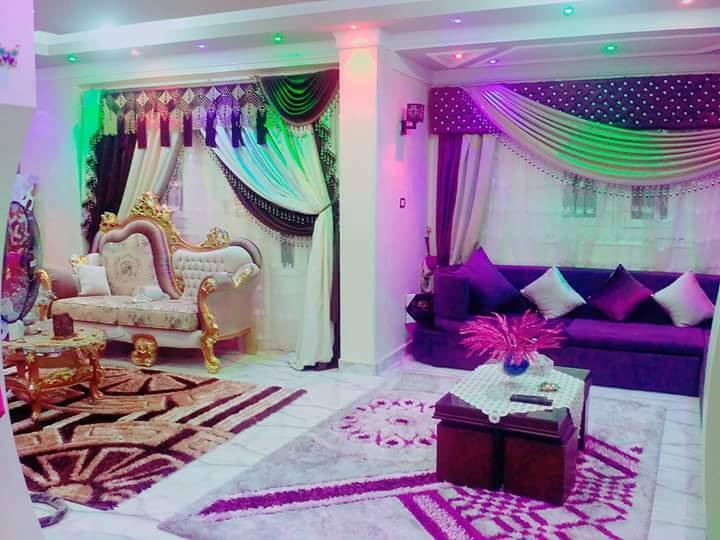 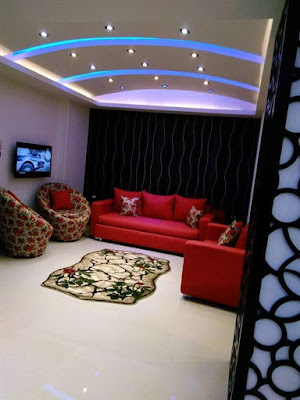 As All Of You Know the days of plain concrete or wooden ceilings since we live in an age when people are seeking to practically transform their houses into public displays of art as if competing to see whose house has the most beautiful interior designs. 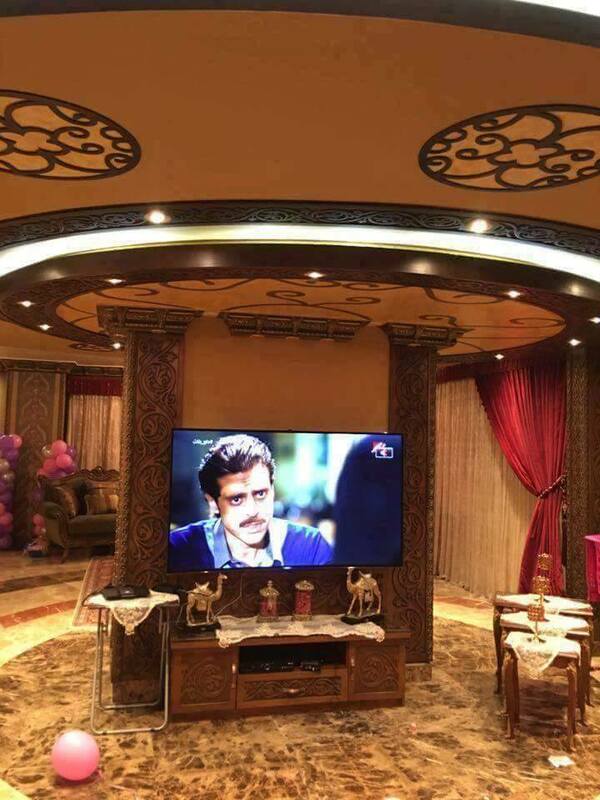 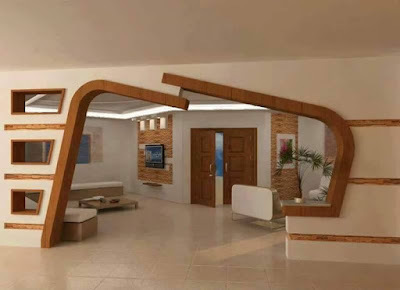 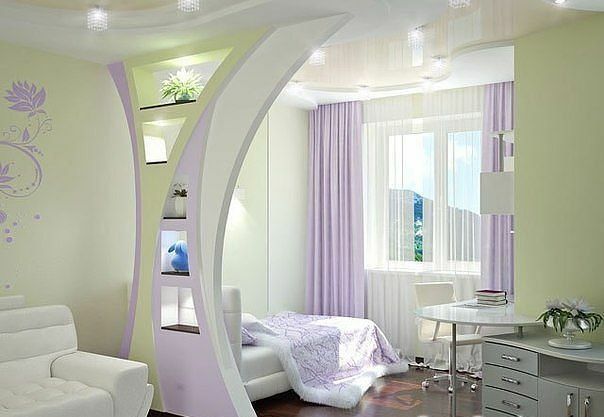 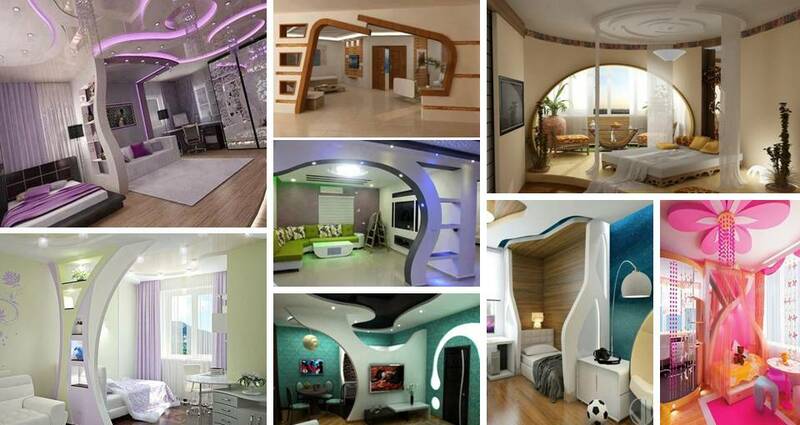 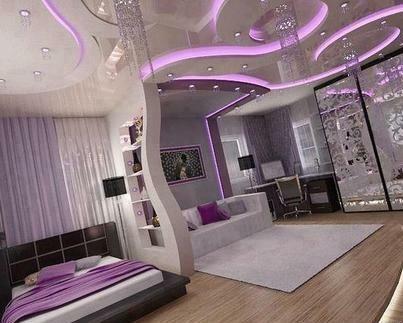 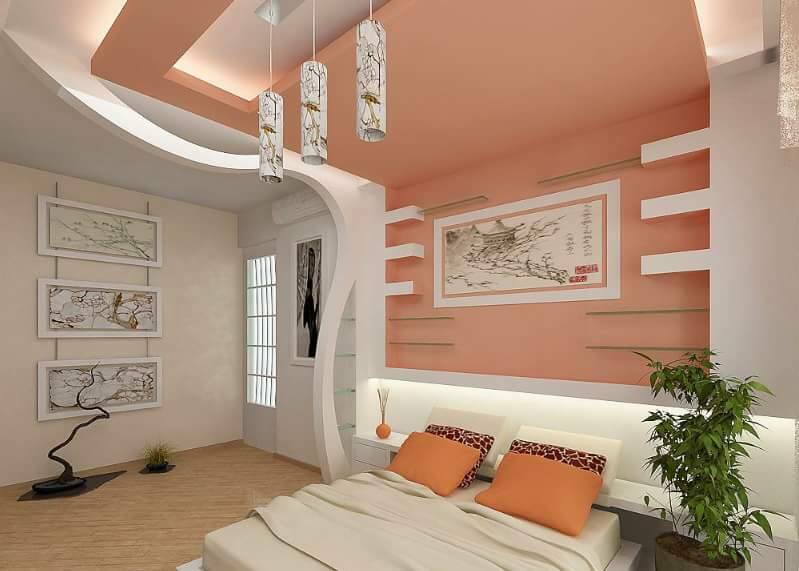 Our Best Advise For All our fans is to change the entire look of your walls using gypsum board. 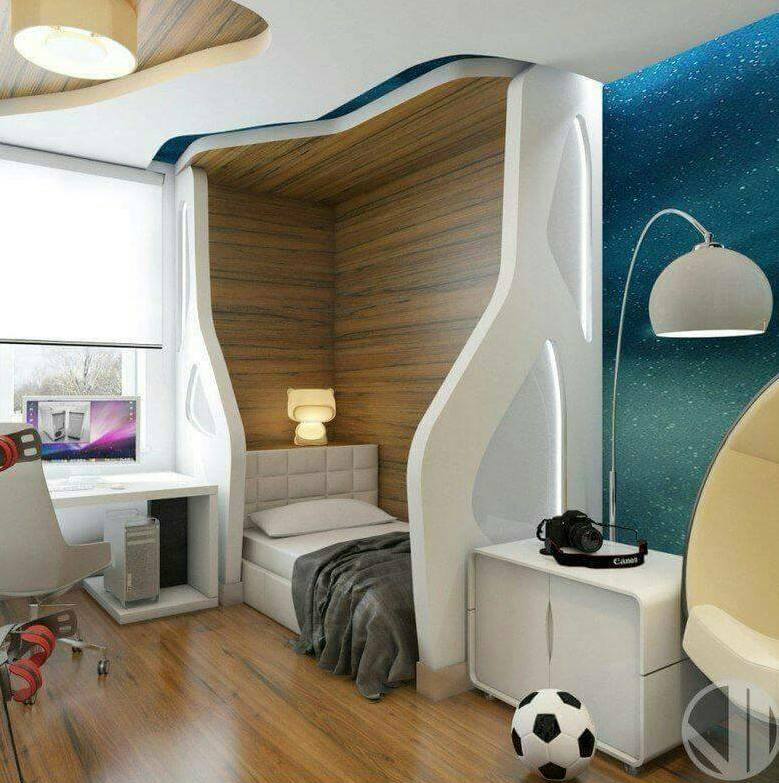 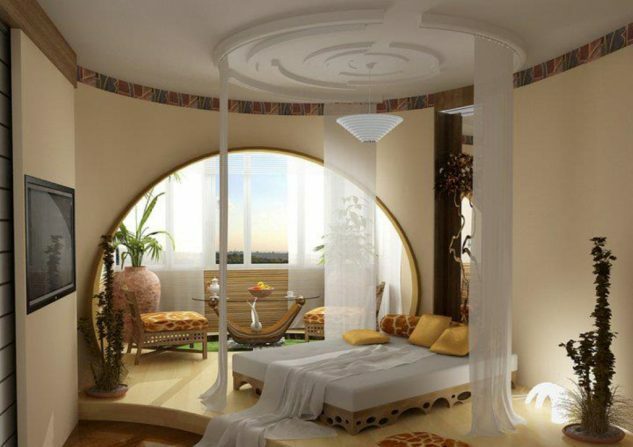 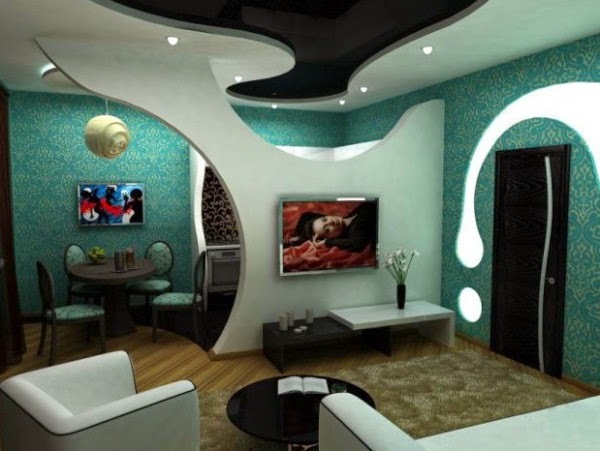 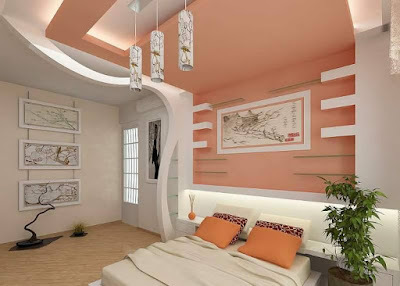 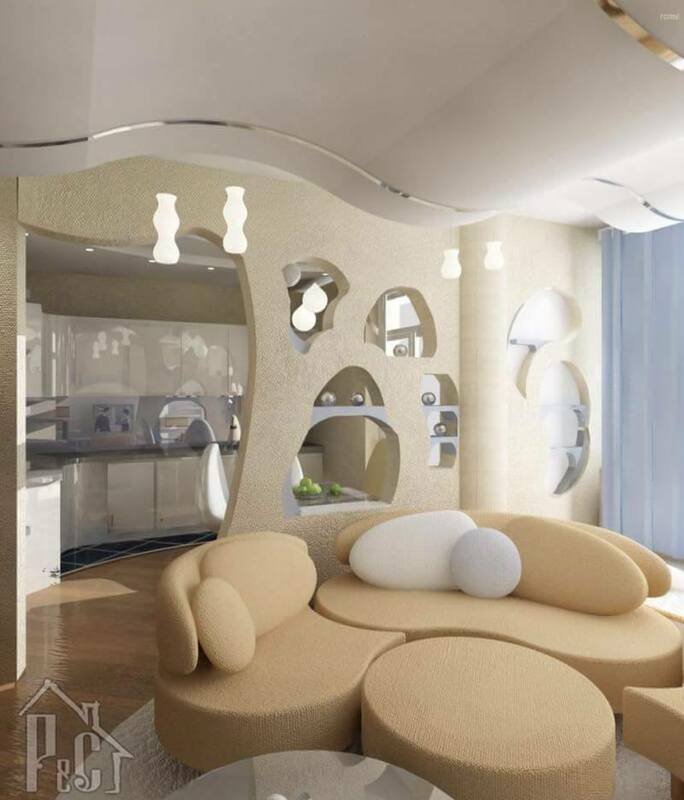 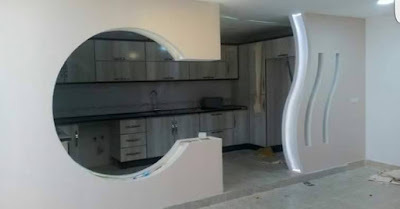 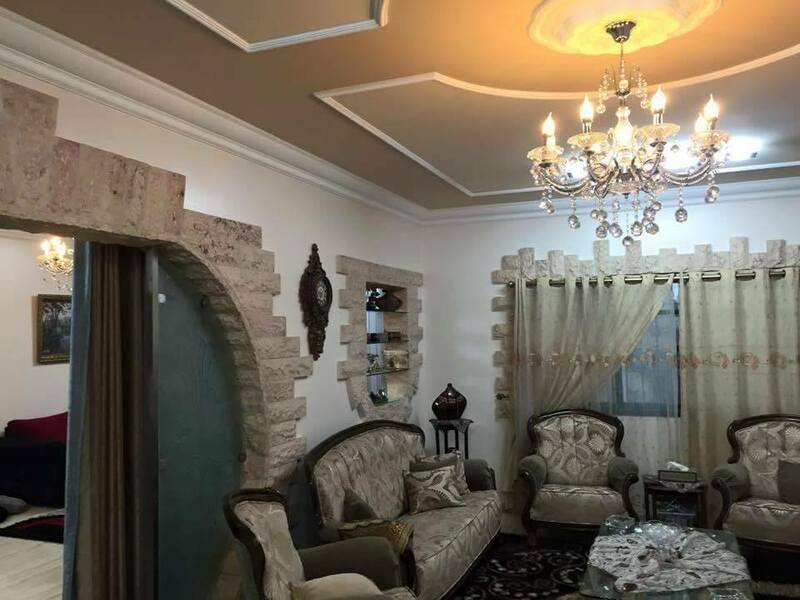 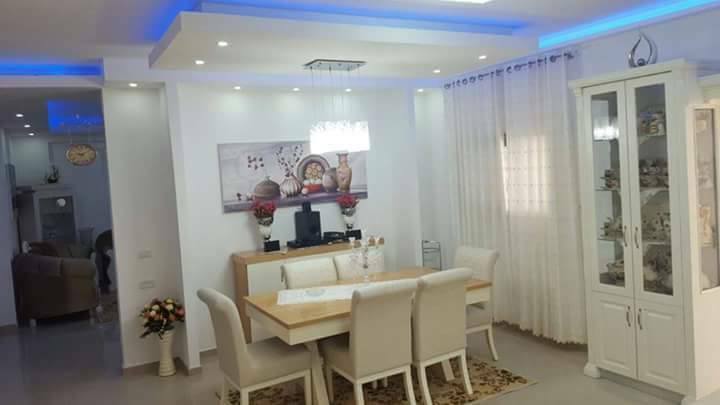 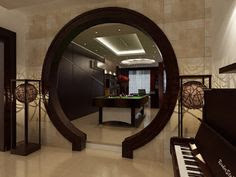 Gypsum board has always been amazing touch in the building industry, but today this designs are always available, inexpensive, can be easily manipulated to create the most incredible wall and ceiling designs. Some other advantages of using this gypsum board because its easy to install, with cheep money.